A classic “A-frame” built in 1966. 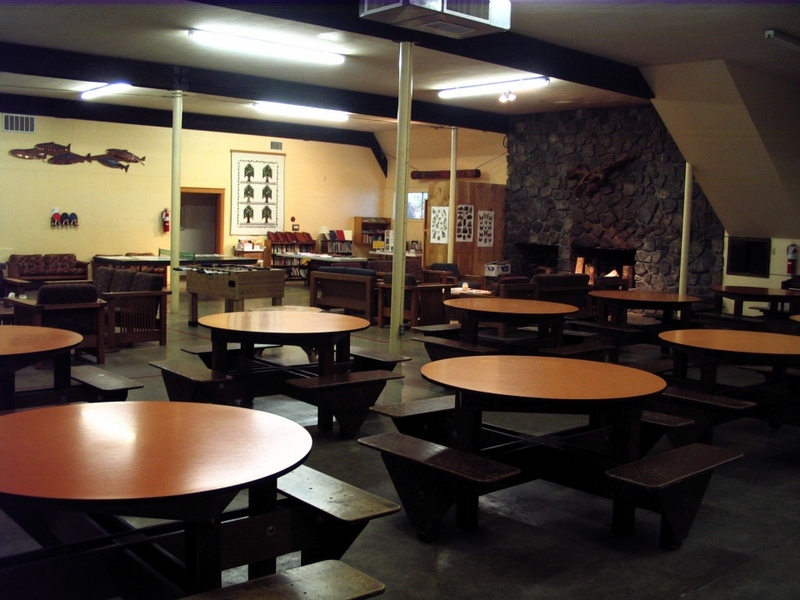 It is the social center of Drift Creek Camp. 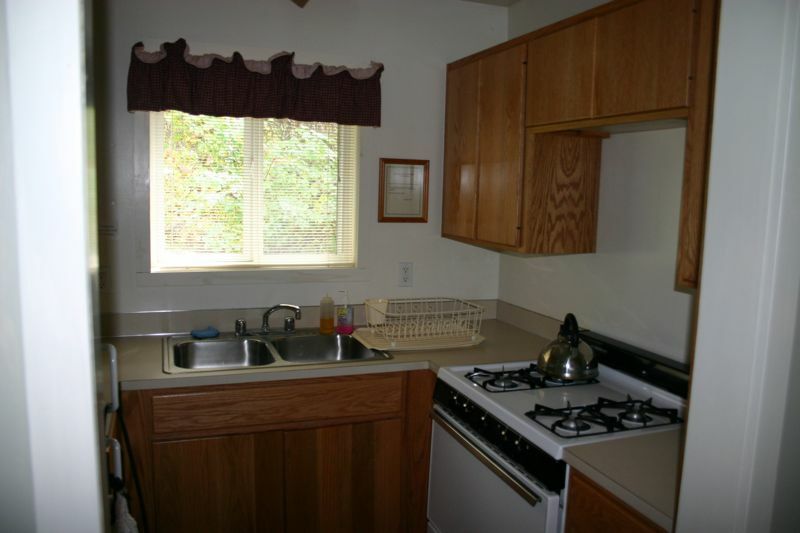 Its large main floor has a stone fireplace, dining area, kitchen, and 2 wheelchair-accessible rooms. 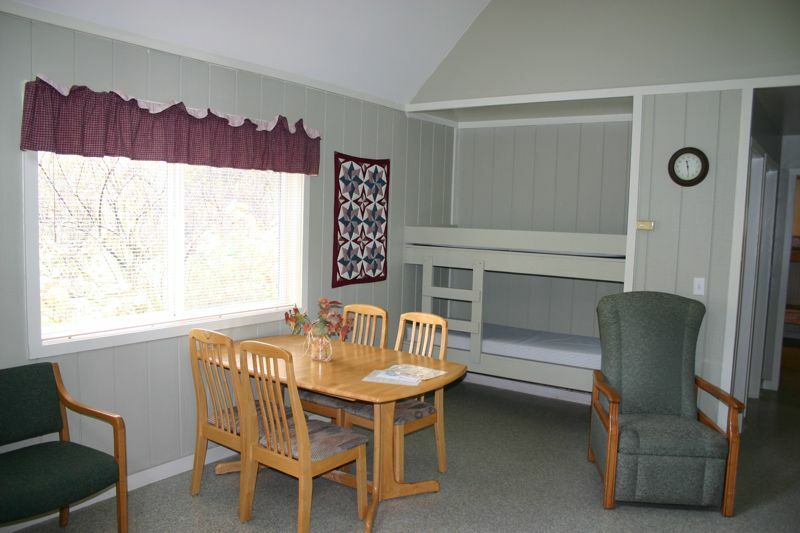 With more than 100 beds and a separate meeting room/chapel, the Lodge is ideal for large groups. $800.00 minimum rental per night with a minimum of 2 nights, $1600 total. Linens not included. Bedding may be rented: $20 per twin set, $25 for a queen. $5 for bath towels. Check-in: no earlier than 4pm. Check-out by noon, (11:00am during summer). Depending on availability, rental time can be extended for additional generator fees. Call for details. Please contact info@driftcreek.org or call the camp office at 971-600-1244 to obtain details and rates. 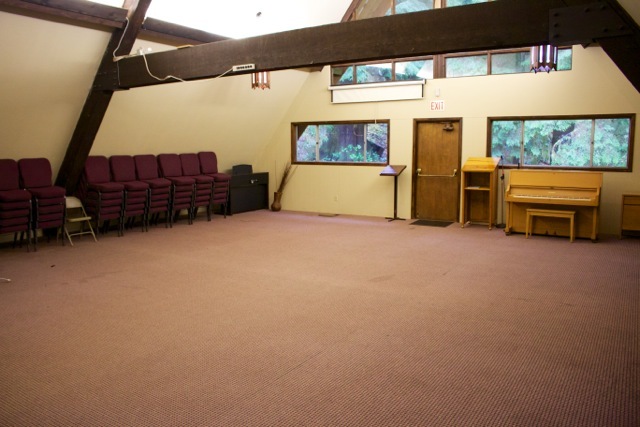 Groups renting the lodge have access to camp’s Chapel on the mezzanine level. The open room has a stone fireplace at one end with large windows looking onto the forest at the other. The room contains approximately 100 stackable chairs that groups may arrange to accommodate programming; a piano; a podium and a small stage. Furnishings must be returned back to their original arrangement upon departure. There is a $10 per night charge for RV hook up in addition to the regular $20/per person lodging fee. Rental groups will be charged for all damages incurred during their stay. When not in use by DCC volunteers or rental groups, Yamhill is ideal for small groups, family rentals or hosting guest speakers for retreats. RENTAL FEES: $100 minimum for the first night, stay two nights for $150. 2+ nights are $75/night. 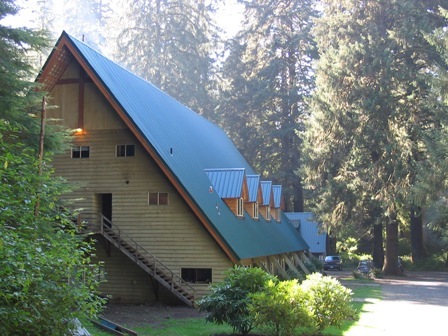 For groups using the lodge and wanting to add Yamhill, an extra $75/night rental fee is added. 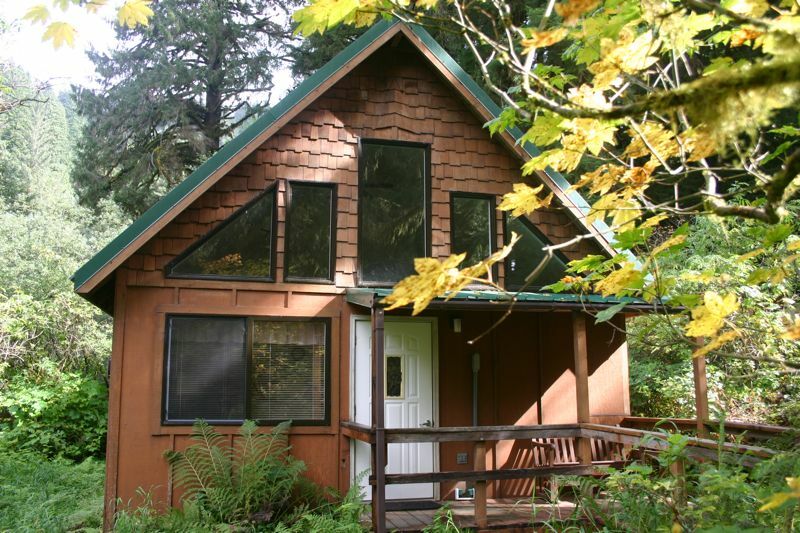 However, renting the Yamhill cabin does NOT give access to use of the Lodge if the two rental parties are not connected. The Yamhill cabin is frequently used to host volunteers, especially for those providing food service to groups. Please contact the office at info@driftcreek.org or call 971-6001244 to check availability. Sorry, no pets or smoking (of any kind) allowed. Cabin guests are welcome to enjoy the grounds and trails. 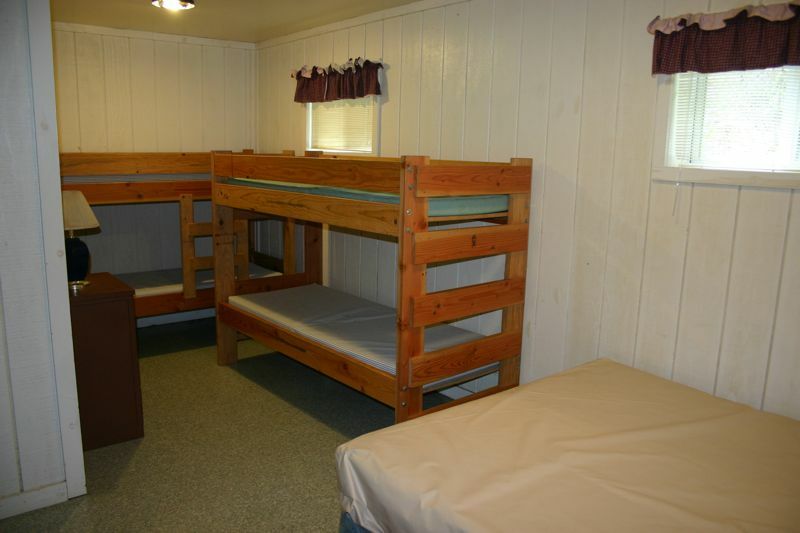 However, we ask that cabin guests respect those who have rented the Lodge. Please refrain from entering or using the facilities, just as you would prefer that Lodge guests not use your rented space. To make a reservation, contact the camp office at info@driftcreek.org or by calling 971-600-1244.